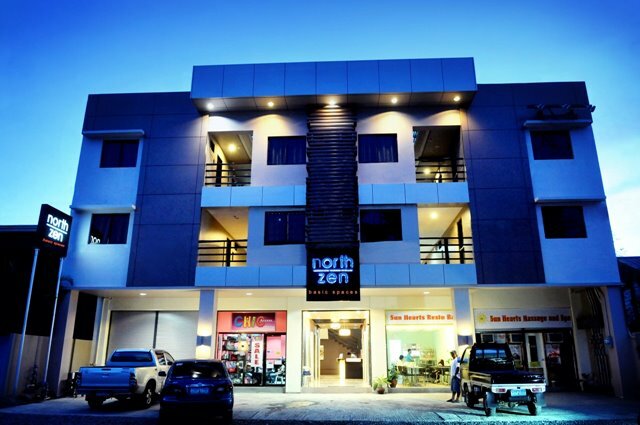 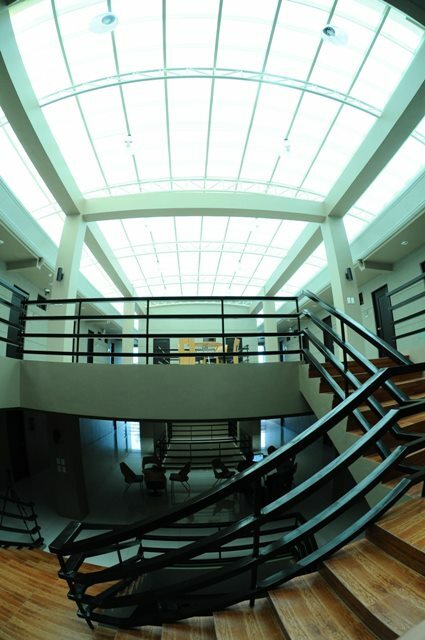 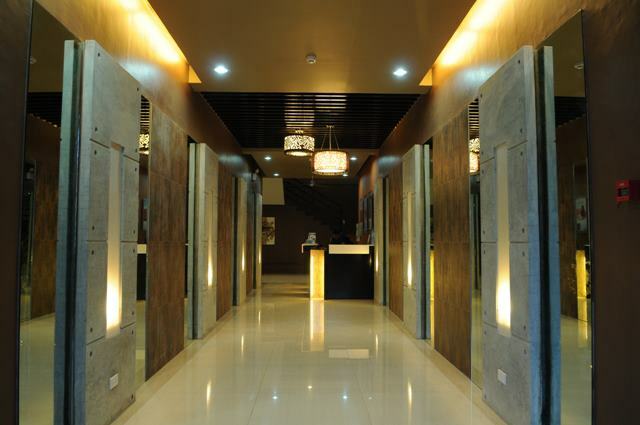 North Zen Basic Spaces is a nice, clean, and comfortable hotel that offers very affordable rates for budget travelers. Located at the very heart of downtown Davao City, this 44-room hotel is close to commercial establishments, shopping malls, dining and entertainment areas. 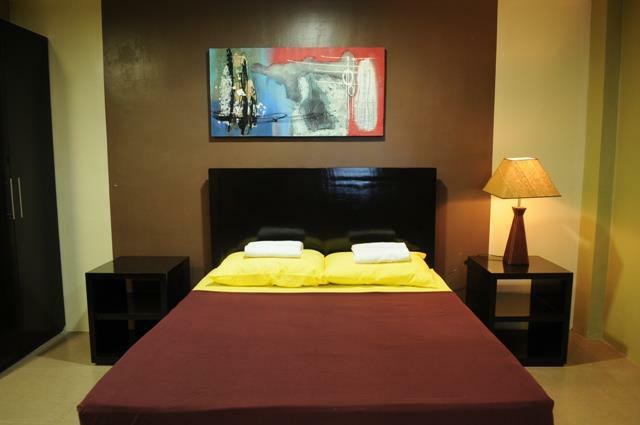 Each room is designed to give maximum comfort to its guests during their stay in the hotel. The rooms are air-conditioned and beautifully furnished with comfortable beds, writing desks, LCD/plasma cable TVs, free Wi-Fi Internet access, telephone systems, private baths and toilets with hot and cold showers. 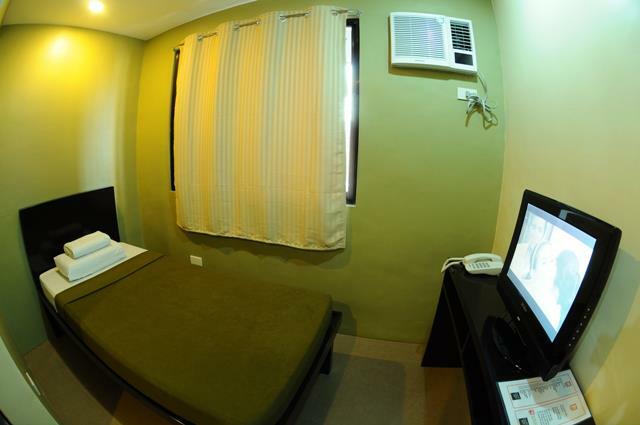 Zen Suite is about 30 square meters, air-conditioned, and beautifully furnished with a Queen-sized bed good for two guests, a writing desk, LCD/plasma cable TV, free Wi-Fi Internet access, a telephone, and has a private bath and toilet with hot and cold showers. 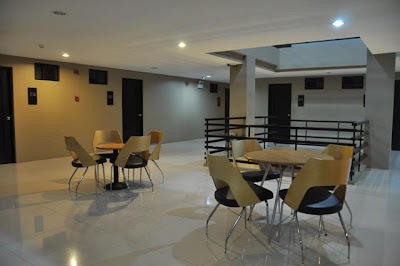 Family Suite is about 28 square meters, air-conditioned, and beautifully furnished with two single beds good for two guests, a writing desk, LCD/plasma cable TV, free Wi-Fi Internet access, a telephone, and has a private bath and toilet with hot and cold showers. 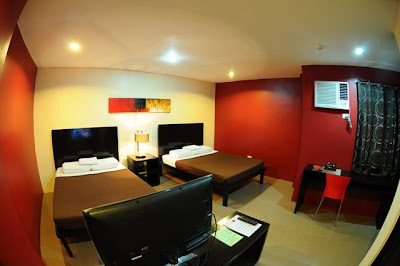 Standard Twin is about 18 square meters, air-conditioned, and beautifully furnished with two single beds good for two guests, a writing desk, LCD/plasma cable TV, free Wi-Fi Internet access, a telephone, and has a private bath and toilet with hot and cold showers. 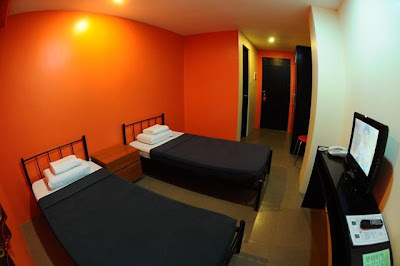 Standard Single is about 15 square meters, air-conditioned, and beautifully furnished with a single beds good for one guest, a writing desk, LCD/plasma cable TV, free Wi-Fi Internet access, a telephone, and has a private bath and toilet with hot and cold showers. North Zen has a 24-Hour Front Desk, an à la carte Restaurant, a Snack Bar, a Business Center, Free Wi-Fi Internet access, and provides 24-Hour Room Service, Massage Services, Ironing Service, Luggage Storage, and secured Parking. 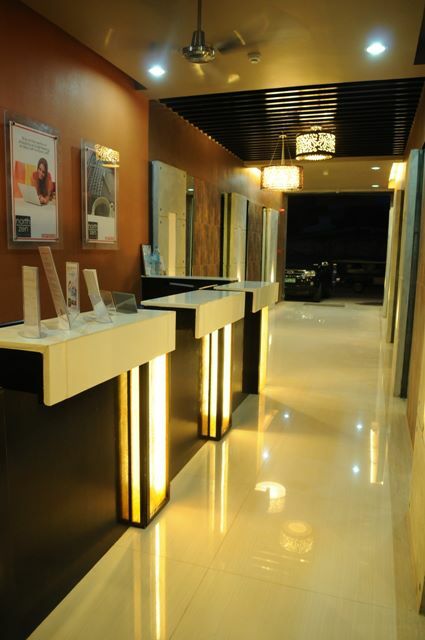 Check-in time is 2 PM and Check-out time is 12 PM. 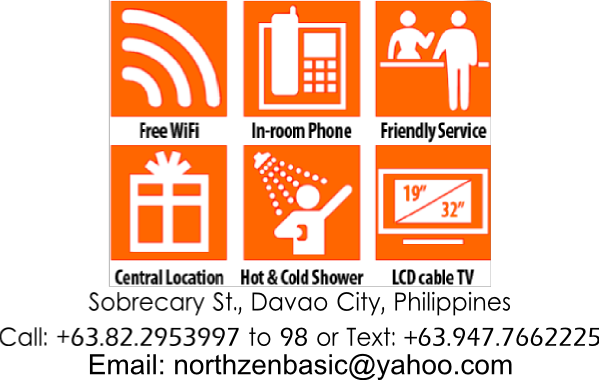 The Hotel accepts all major credit cards but reserves the right to pre-authorise credit cards prior to arrival. North Zen is conveniently located along the corners of Sobrecary and Lapu-Lapu Streets in downtown Davao City, and is some three blocks from The Peak at Gaisano Mall, and a 10-minute walk from Victoria Plaza Mall, and the Abreeza Ayala Mall. 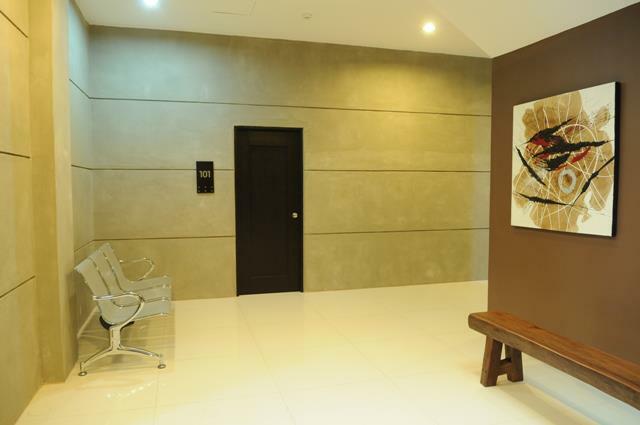 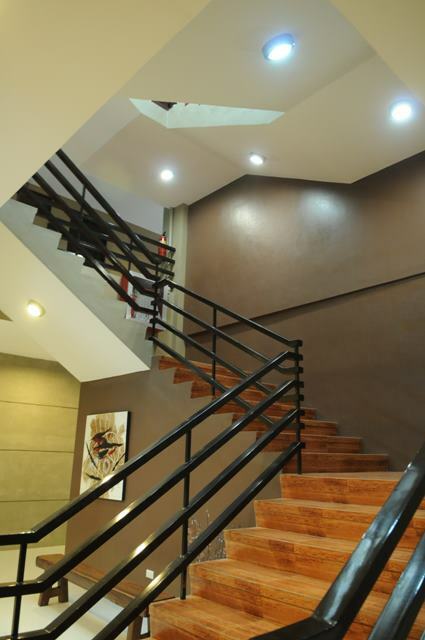 It is about 25 minutes away from the Davao International Airport.